View the new “Jimbo” TV Ad. 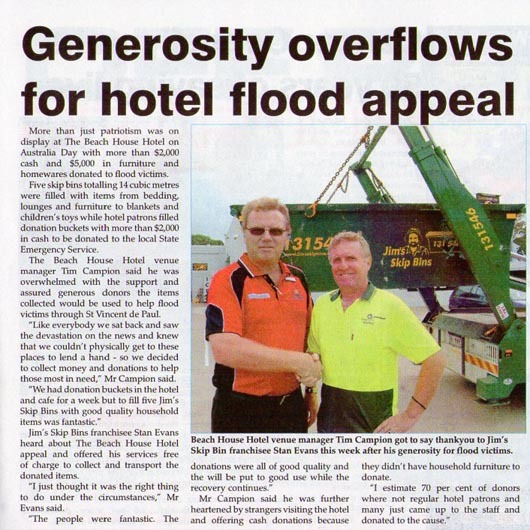 Floods 2011 – Jim’s Skip Bins franchisee helps out in Hervey Bay. 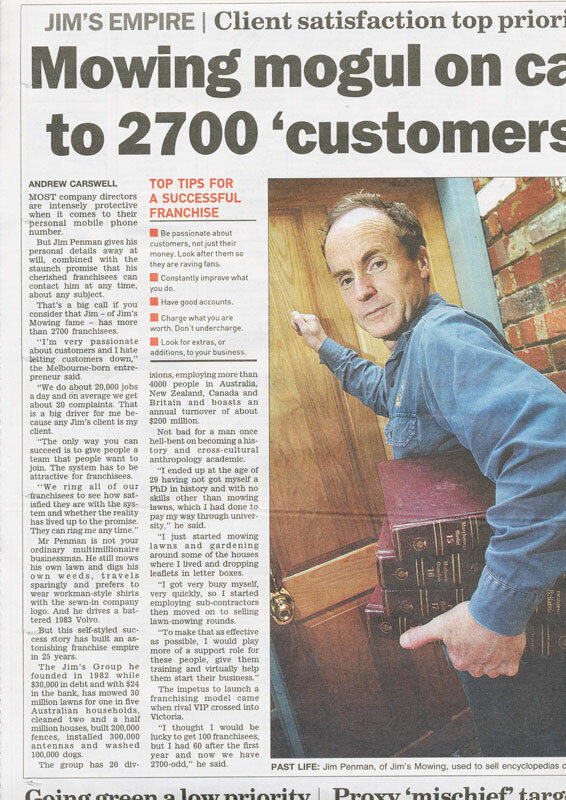 Herald Sun – safest jobs for 2009 includes waste industry. Owen Polanski has begun offering a car removal service to his clients. Owen is able to remove small and medium sized cars, and has been doing much of his work in the fire devistated areas such as Kinglake. 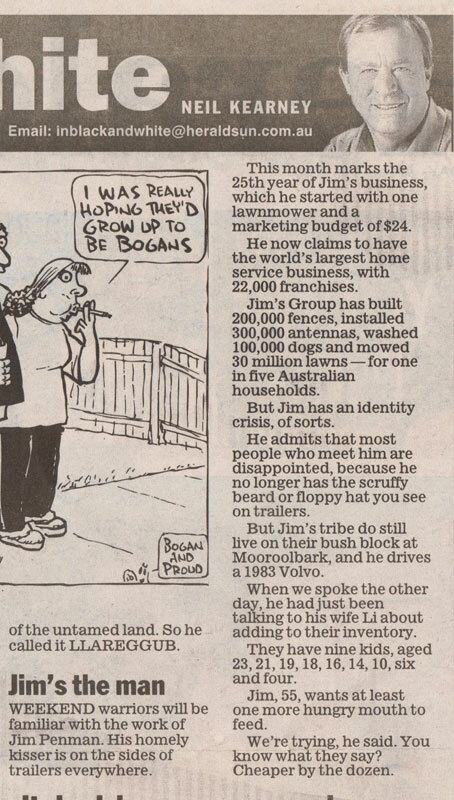 Ch 9’s new TV show hosted by Scott Camm, is supported by Jim’s Skip Bins. Bins have been provided by Jim’s, free of charge to support worthy causes. 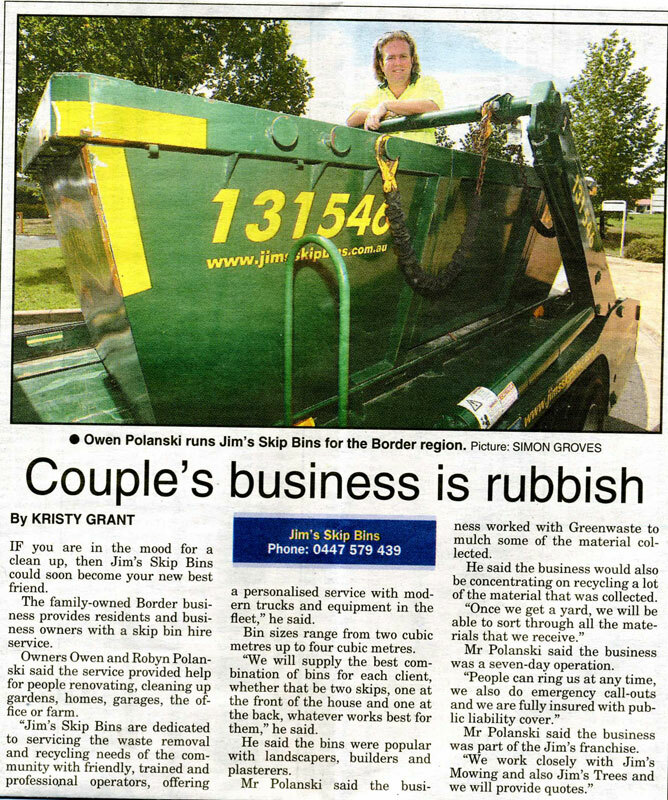 WHY YOU HIRE JIM’S SKIP BINS? A skip bins are large type of waste disposal containers with open topped. They are to be loaded onto specially designed vehicles for transport. The skip bins are kept on a place and when it is filled with waste the skip bins are removed and replaced with an empty bin. 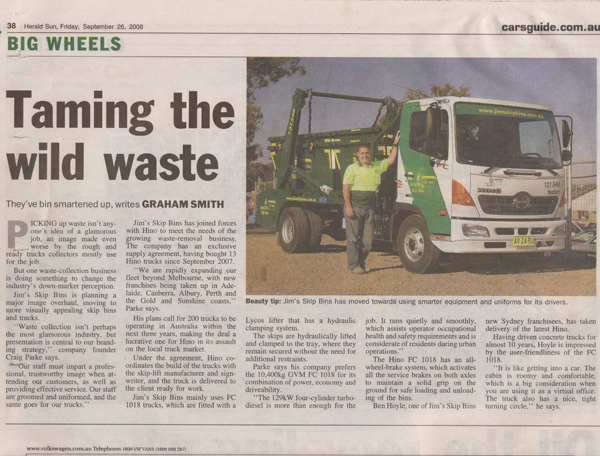 The loaded skip bins are moved to a waste disposal site or landfill site. Different types of bins are available for particular waste types • Green Waste Skip Bins Organic waste such as wood and woodchips, branches and barks of trees are to be disposed. 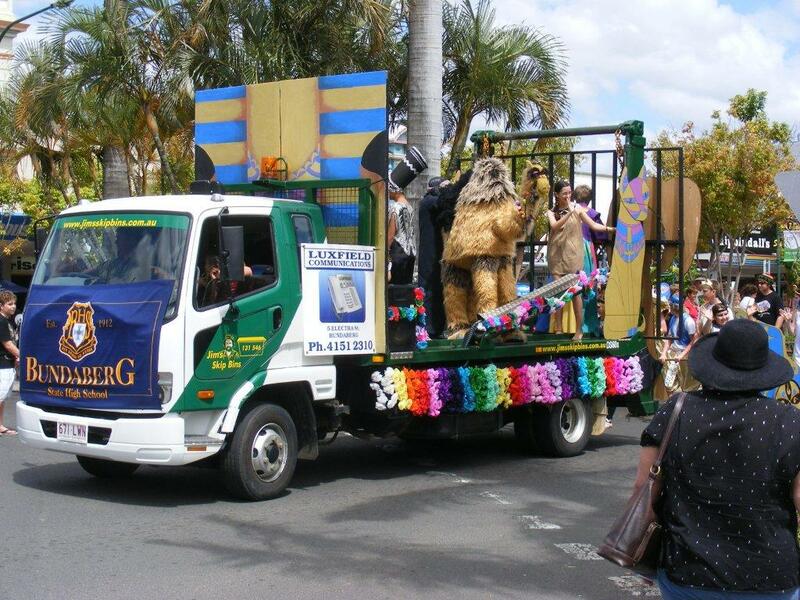 • Household Waste Skip Bins Cloths, card boards and wood are to be disposed. • Dirt Skip Bins Dirt, sand and soil can be disposed. • Construction and Demolition Skip Bins Renovation waste such as bricks, concrete and demolished wastes are to be disposed. Most of the time skip bins are used at construction and demolition sites. Construction materials can be delivered in skip bins and later can be used to dispose waste. Skip bins are very useful when there are many materials are to be moved away. Skip bin suppliers provide bins for any occasion. You can contact us or book online to collect waste out from renovation, demolition or landscaping processes.